Get to know the Schools before you enroll your children! 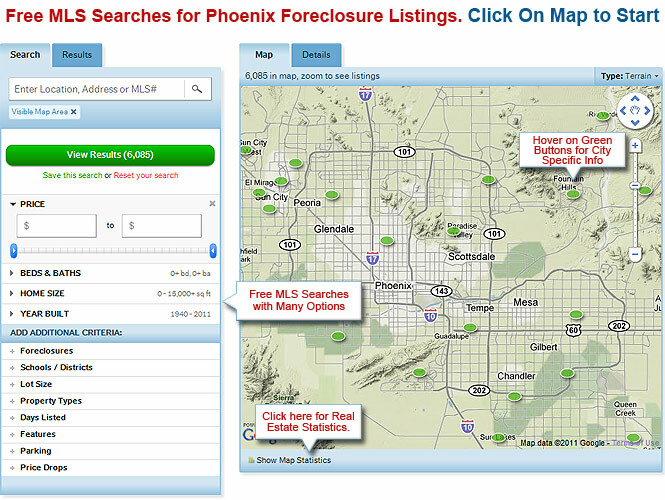 Research and compare local schools across the Phoenix Meto area. See their student to teacher ratios, test scores and so much more! New to Arizona? Find everything that you want to know about the city you'll be moving to!